Our volunteers dedicate their time, skills and passion to help deliver our crucial services. 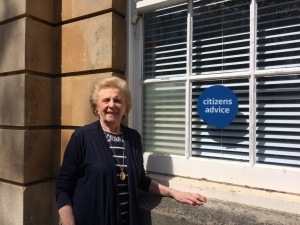 So we’re starting the summer by celebrating our volunteers this Volunteers’ Week for the outstanding work they do and praising their tireless commitment to helping each and every person who walks through our doors or calls our AdviceLine. Originally from London, Doreen moved to Bournemouth to marry her husband and start a family. 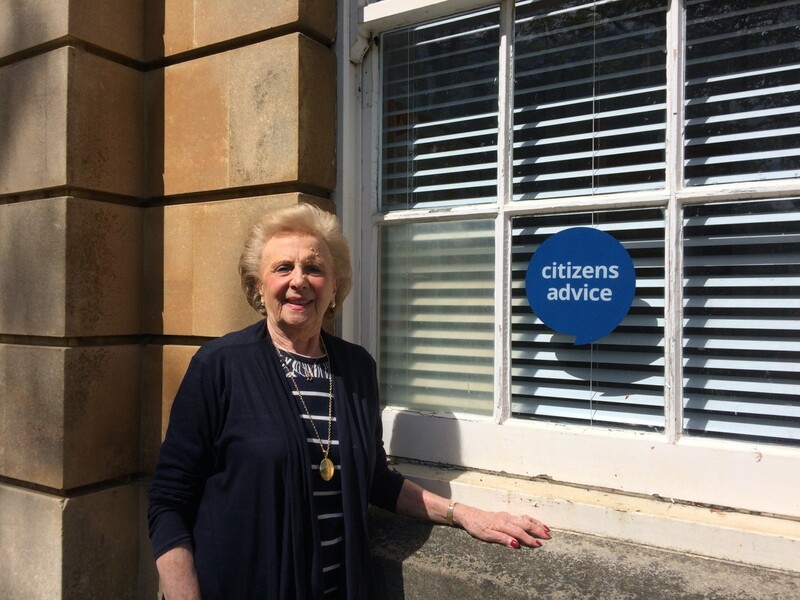 Doreen started voluntary work with Citizens Advice Bournemouth when her children left home; looking for something to fill the void. If you’re interested in joining the team at Citizens Advice Bournemouth, take our ‘which volunteer role is best for you’ quiz.